The polar experimental plant production station was built in Apatity, a town of 60,000 inhabitants located 185 km from Murmansk, in the 1930s for the purpose of solving food security problems in the north of the country. Specifically, its work involved seeds and seed production, pest control and looking for agrotechnical solutions to improve crop yields in the extreme seasons of the north. This work continues even now, creating hybrid varieties of cabbage, carrots, radishes, potatoes etc. as well as finding special cold resistant strains of plants and trees which can thrive in the extreme arctic climate. The work of the center is very important because of the limited amount of arable land available and the necessity to offset the cost of imported fruits and vegetables. They also offer advice as to the special care needed to insure success and have held events at the Murmansk Expo Center regarding gardening and orchard techniques and products. And they also sell seeds and seedlings, prices for seedlings are available in the 2x2 newspaper. 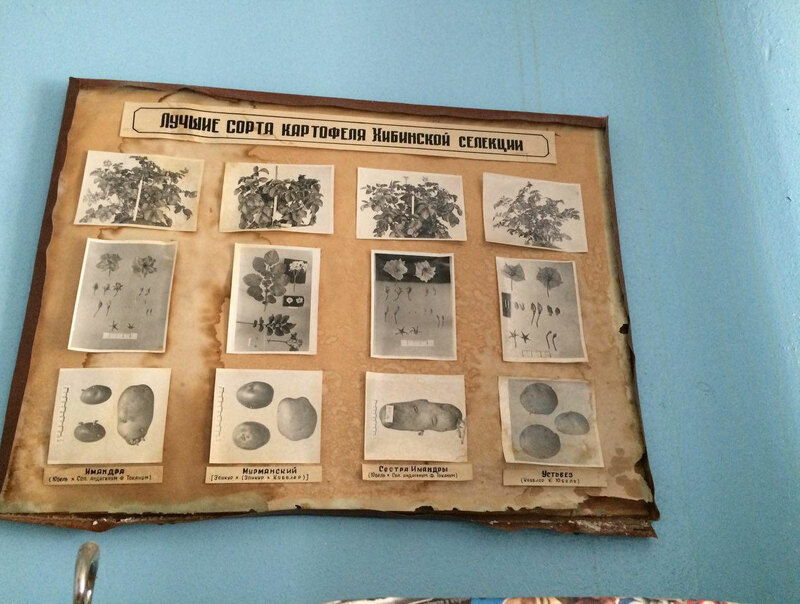 POSVIR employees have been trying to preserve their collection of seed material, some of which dates from the time of World War II. Each year, much of what is stored in their buildings is lost to spoilage as a result of unfixed leaks in the rooves. The problems have existed since 2006, but no help has ever appeared. 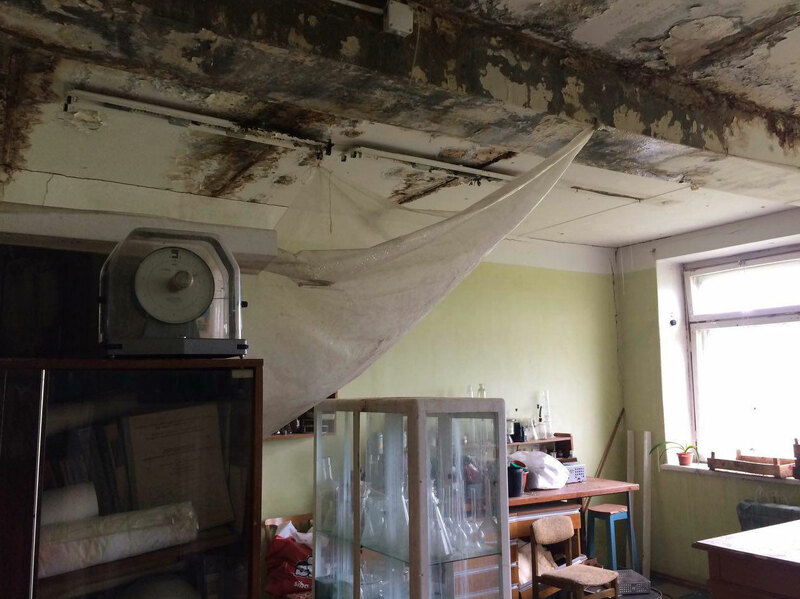 After asking for but being denied help from both the regional and national governments, the institute took to the media in 2012 and the story of the rotting and spoilage problems at the Apatity institute appeared on television. Elena Oxtula pointed out the multimillion dollar value of the seed material, especially the potatoes, all of which require a very strict regime of attention and temperature monitoring to insure its safety. 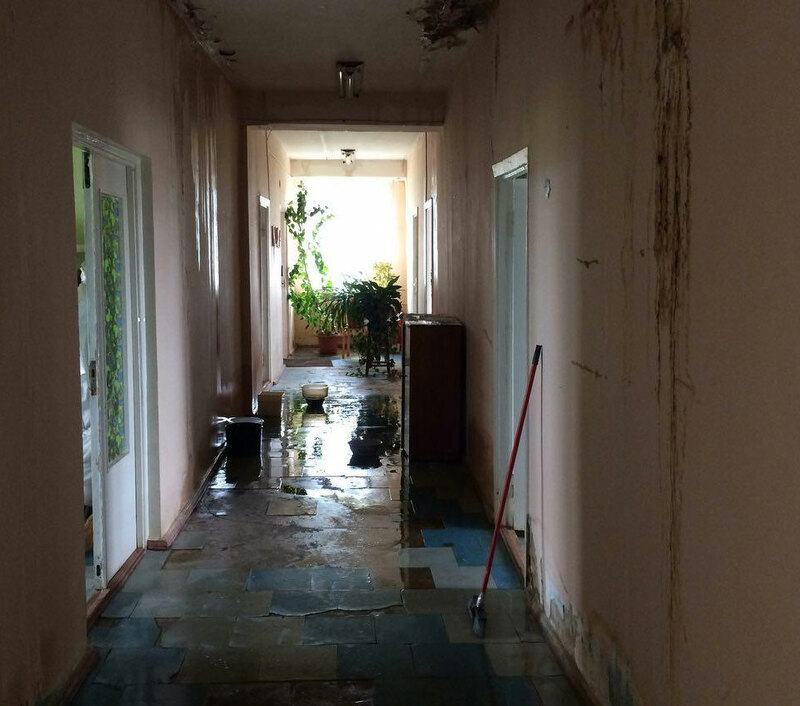 At the time, they needed 3 million rubles, about $100,000, and had no ability to do the work themselves.